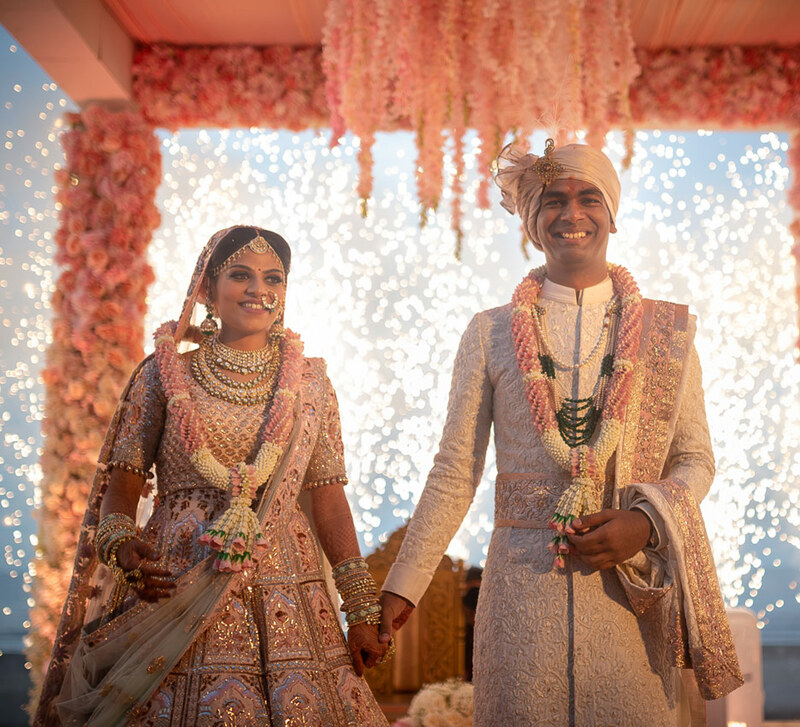 The couple’s lavish wedding unfolded as a royal fairytale! 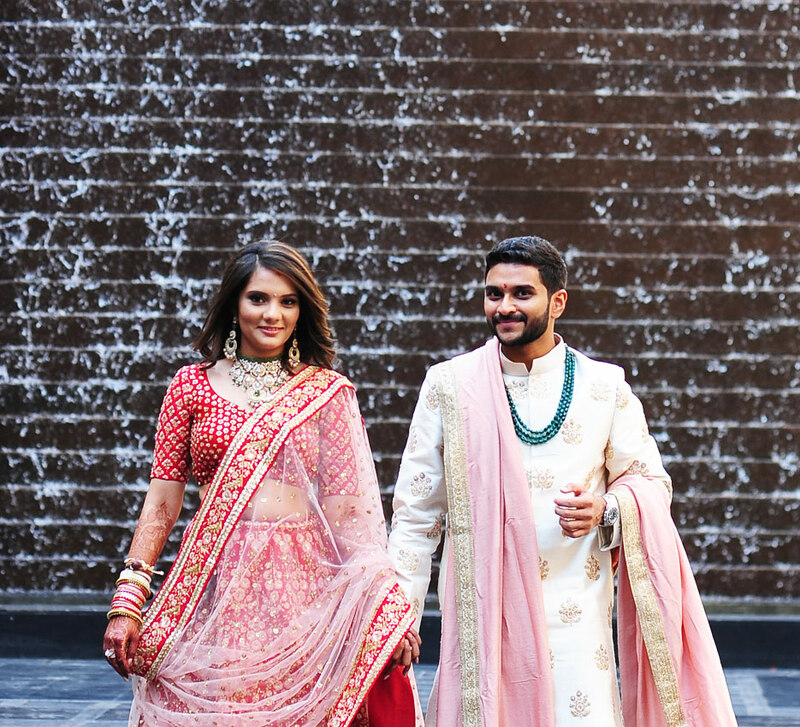 Nudged by their parents into speaking to each other, it didn’t take them more than a few hours to fall in love. 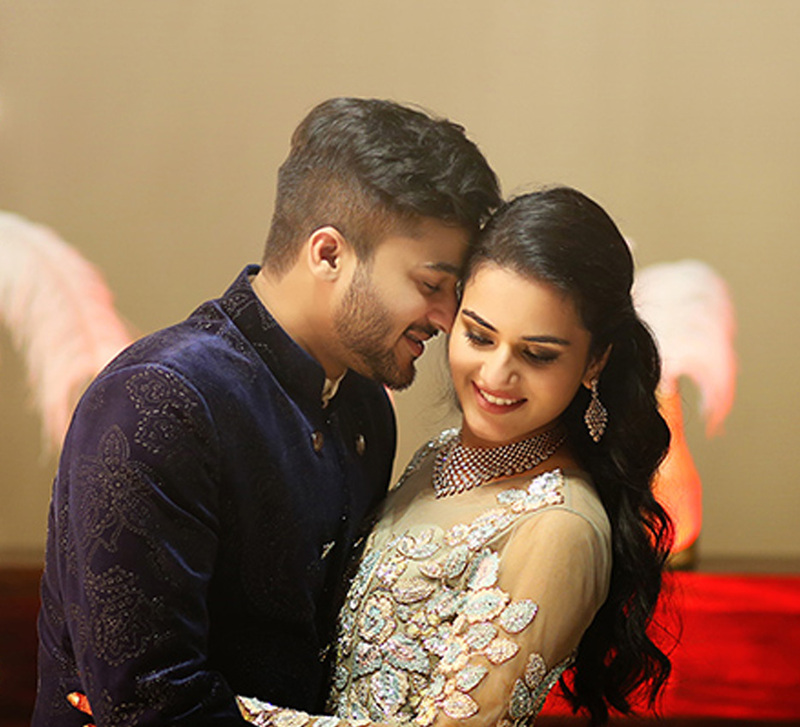 Anirudh and Anoushka’s sweet story evolved into a wonderful union of souls! 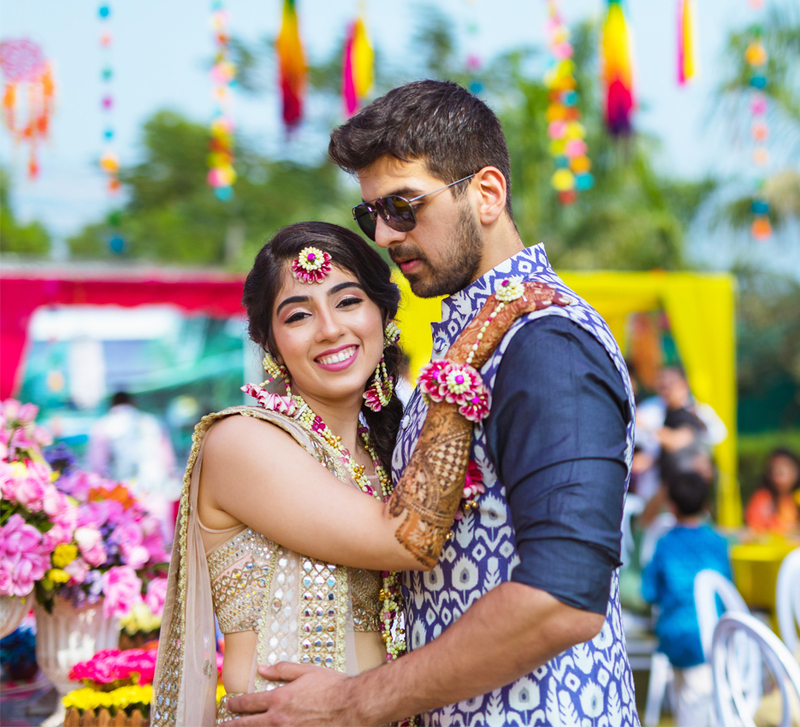 Orchestrated by WeddingSutra Favorite Ahan Destination Management, here are a few moments from their glamorous wedding.